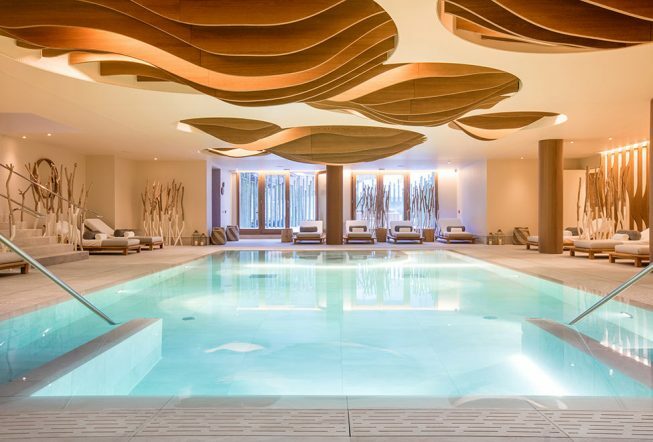 The development of 53 luxury residential units and a spa operated by Six Senses at One Courchevel 1850 in the exclusive alpine resort town of Courchevel, France. 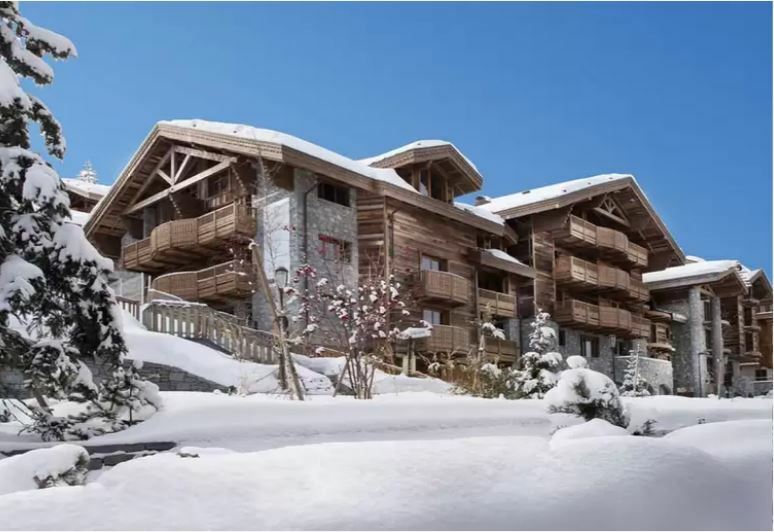 We have created a unique chalet experience in one of the most exclusive ski resorts in the world. Courchevel plays home to a select clientele of VIPs, royal families and senior executives and politicians from around the world in the winter months.